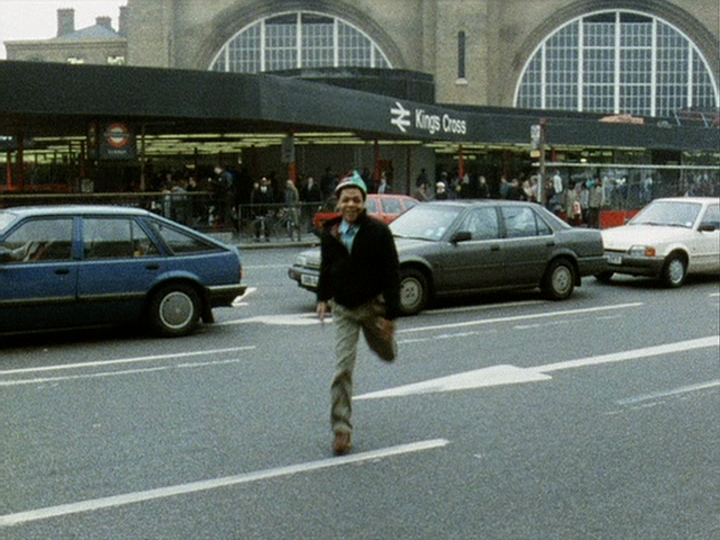 The Casual Connoisseur Blog: TRAINSPOTTING - LOGO LOVE. 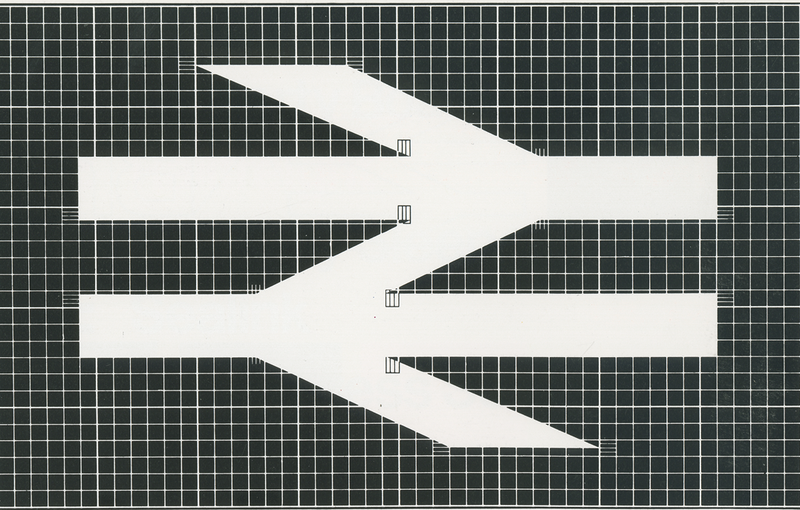 One of the greatest, coolest logos in British design history has to be the 'double arrows' British Rail logo, for me, anyway. Now pretty much defunct due to all the changes and privatisation over the years, however, the logo is still in use at most stations and visible on most tickets and signs throughout England, simply for that very very reason, it's unmistakable, it's classic, it's iconic. 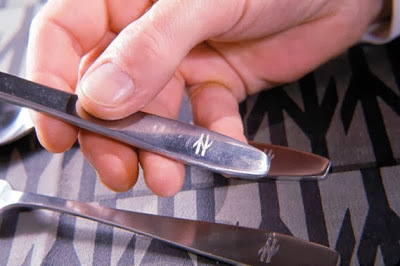 Designed in 1965 by 21 year old Gerry Barney, along with it's own accompanying Alphabet, designed by Jock Kinneir still in use today and adopted worldwide. The logo is so simple and timeless and as a corporate identity it's unforgettable. Seen on anything from the side of trains, the conductors and drivers great old uniforms, to it's own condiments, cutlery and even carpets, which we'll soon come to. 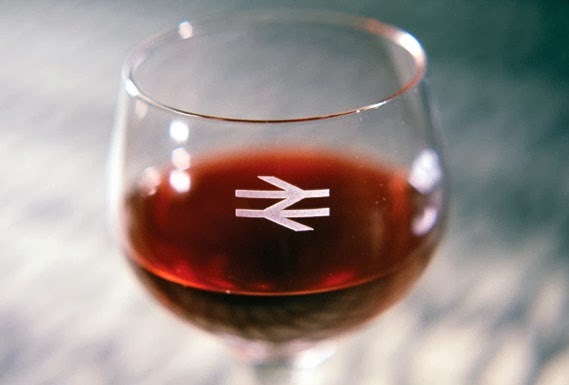 During the late 1970's to the 80's, the logo really came into it's own, with the train the choice of travel for football fans, with the now defunct, but infamous ramshackle Football Specials. 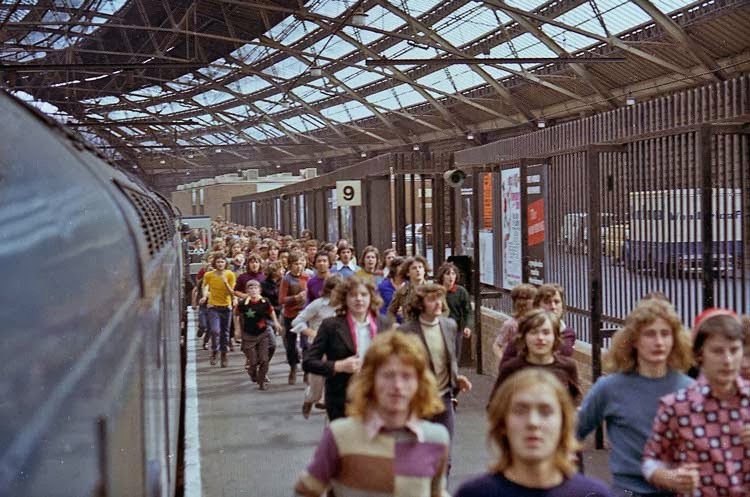 The trains, which carried thousands of unsavory fans across the country during the days of yore for the football bovver boy. 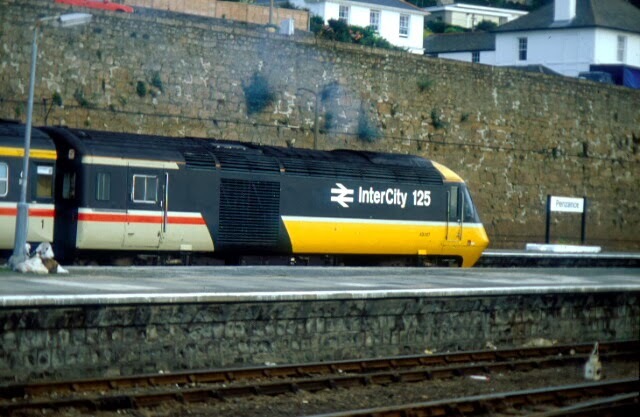 Coinciding with the boom of the casual era and those who wanted to go undetected, taking the better, posher trains like the Intercity 125, First Class of course, Bex Bissell style. 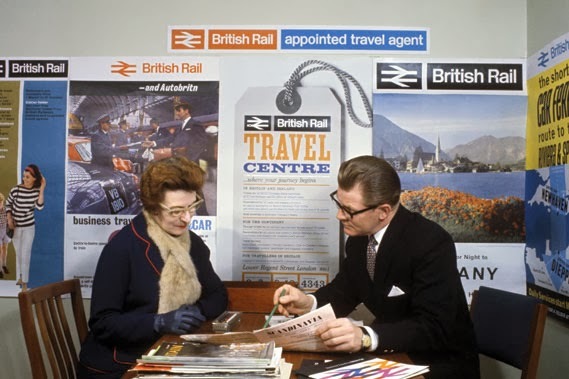 The 80's saw a real peak for British Rail, old posters and television adverts featuring their tagline 'This is the Age of the Train'. Those adverts featuring the now 'orrible c*nt Jimmy Savile promoting the service in his Mountain Equipment Fitzroy coat. Once an iconic piece of footage - in an unlikely style icon kind of way. Now, the less said about it the better, especially as I've got that same coat! Persil also did those special deals with their product which allowed you to collect tokens for rail travel, these were easily tampered with and were taken advantage of once again, by football fans on their away jaunts. To look at it today, the trains are a bit bland and boring. Conductors had ace uniforms, topped off with their own hats, it wouldn't happen today. 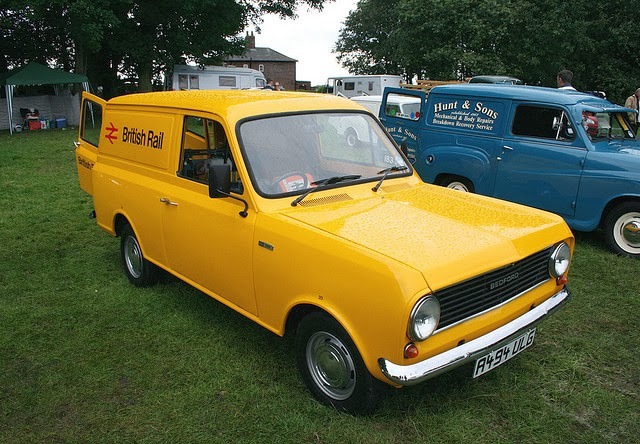 Even Rail workers out in the field had their own outfits, Orange parkas, boiler suits, their own yellow trucks and vans. There was even British Rail ships on the seas. Uniformed throughout, from head to toe, pencil to paper. Everything touched by that 'barb wire' logo, a real identity. 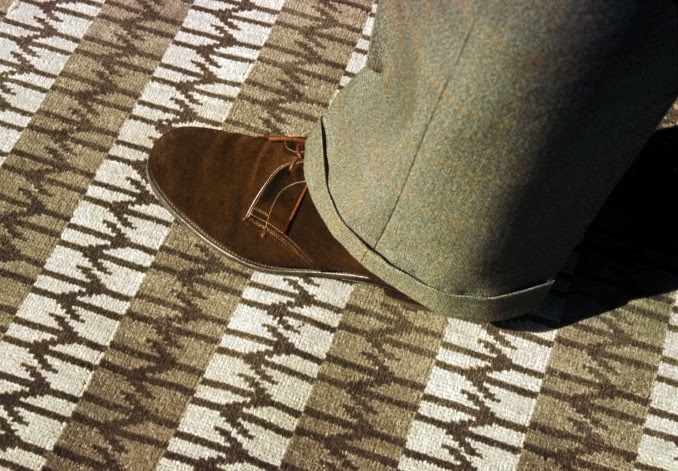 Anyway, getting massively carried away here, people might think I'm dead into trains, this takes us to our next idea, it's another carpet inspired pattern, back when British Rail started it's corporate takeover, everything was covered in that cool logo, even carpets. Our nod to that superb logo comes in the form of new hats. Reference : Creative Review, Test Pressing, Bring Back British Rail.